Meta Music: Rey’s Theme – WHAT THE FORCE? 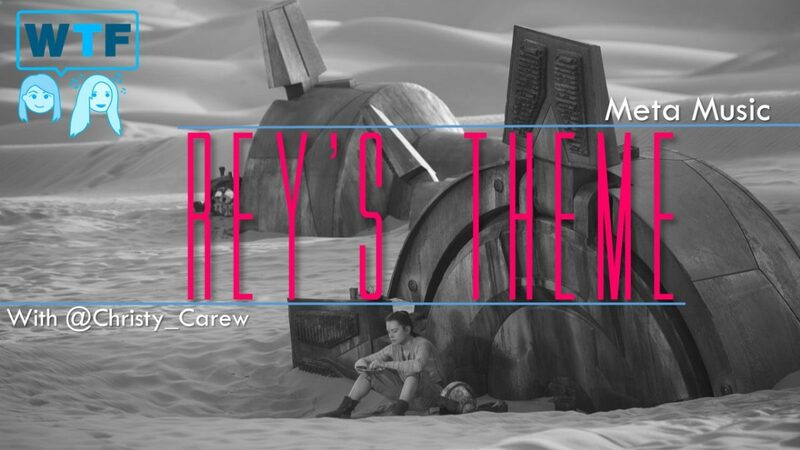 Join Marie-Claire Gould (@mariecgould) as we explore the Music of Star Wars in our segment Meta Music with Christy Carew (@Christy_Carew). We will explore everything from how it’s done to perhaps what it means. Intro and Exit music is from Phedre’s Theme, Orchestral Music by Christy Carew with full permission for use by Christy Carew (http://www.christycarew.com).